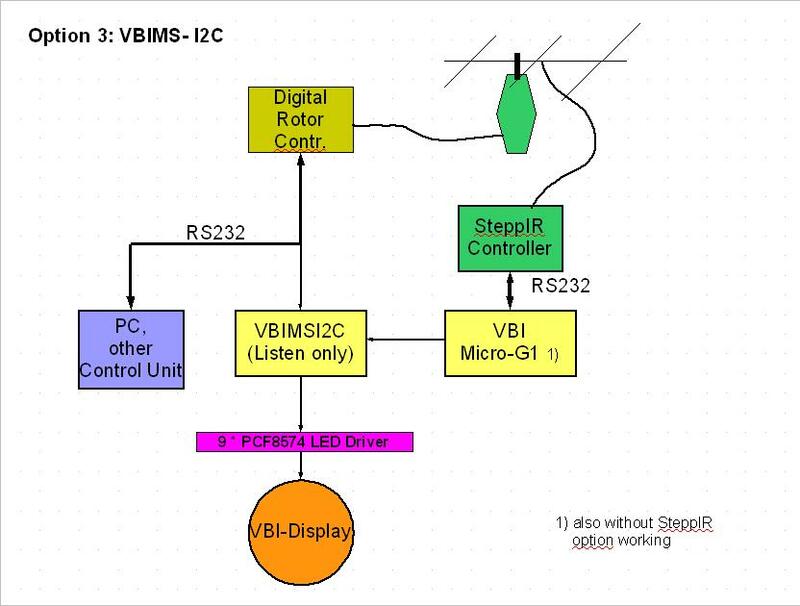 Micro Controller Interface for Serial Rotary Controller connection and VBI-360 Beam Indicator. 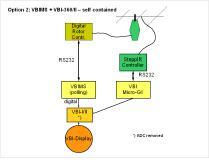 New state of the art HW which replaces the old VBI-360. 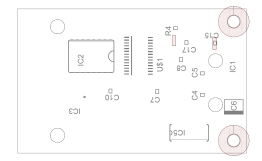 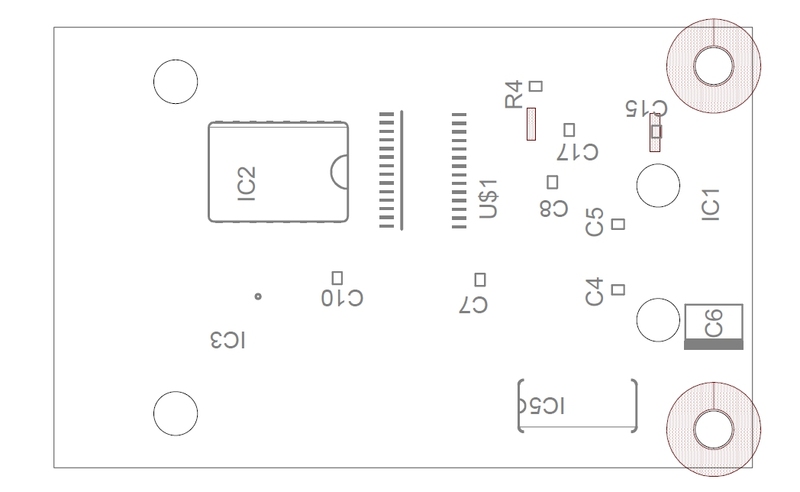 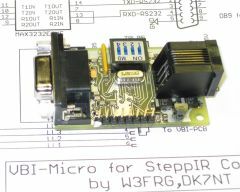 This small Controller PCB connects the SteppIR Antenna Controller with a VBI-360 Beam Indicator and manages the LED illumination depending on the SteppIR controller direction mode. 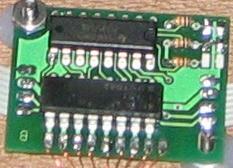 The EPROM of the VBI-360 board must be exchanged by a new version. 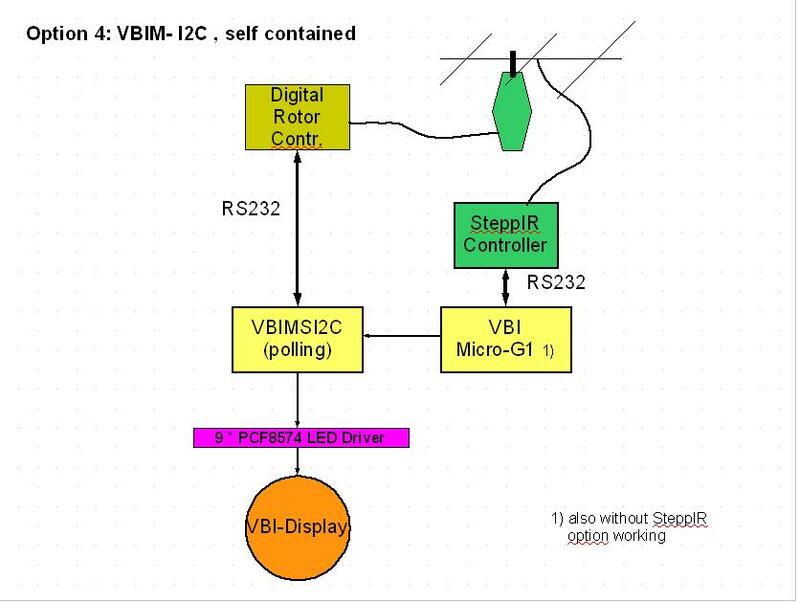 Via a RS232 cable the VBI PLUS-Multidirectional controller is connected to the DATA Out port of the SteppIR Controller. 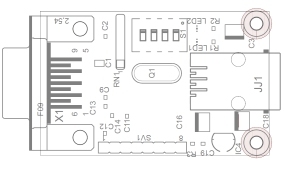 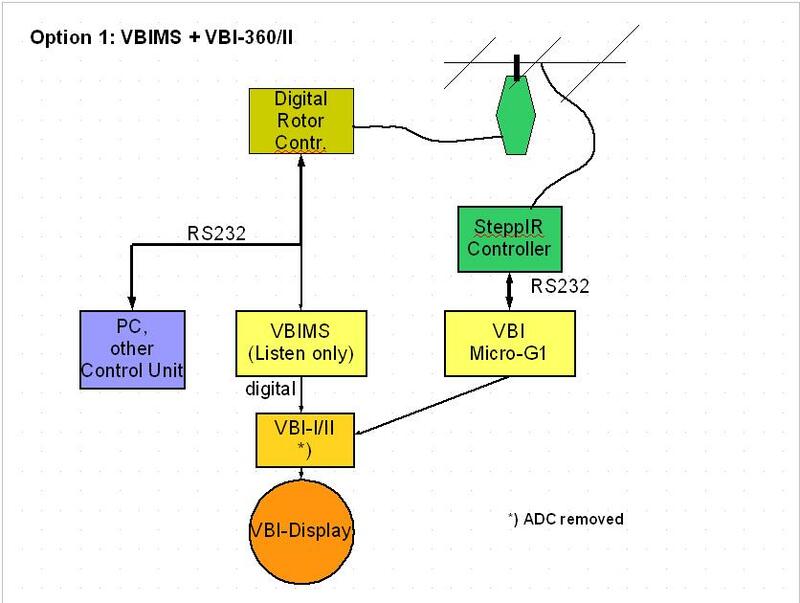 The other end of the VBI PLUS-Multidirectional board must be connected to certain pins at the VBI-360 board by a RJ12 modular connector cable . 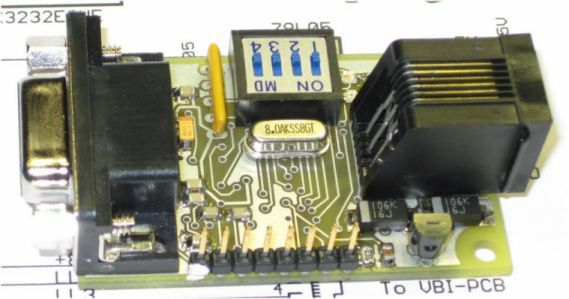 An additional power supply is not necessary. 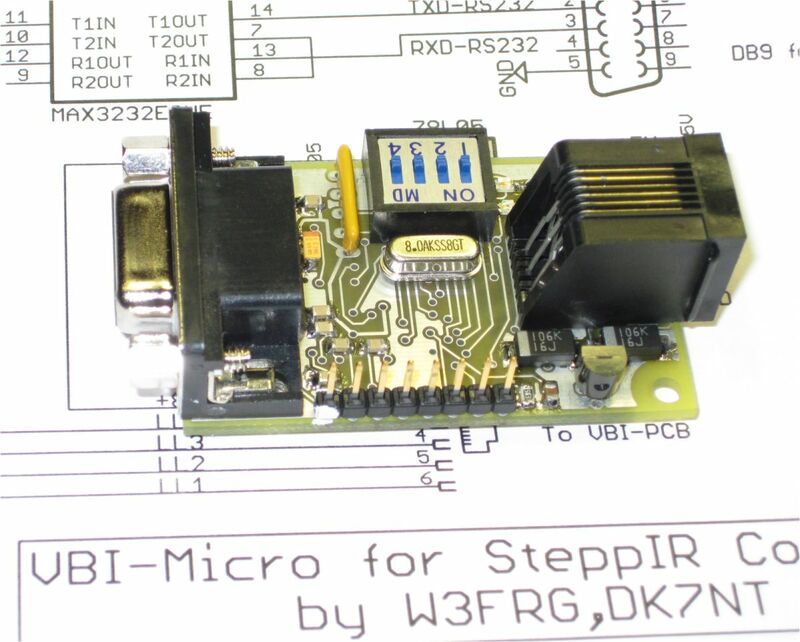 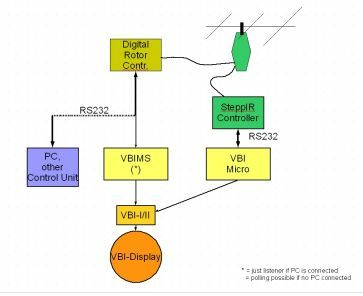 The baud rate between the SteppIR controller and micro board will automatically be selected. 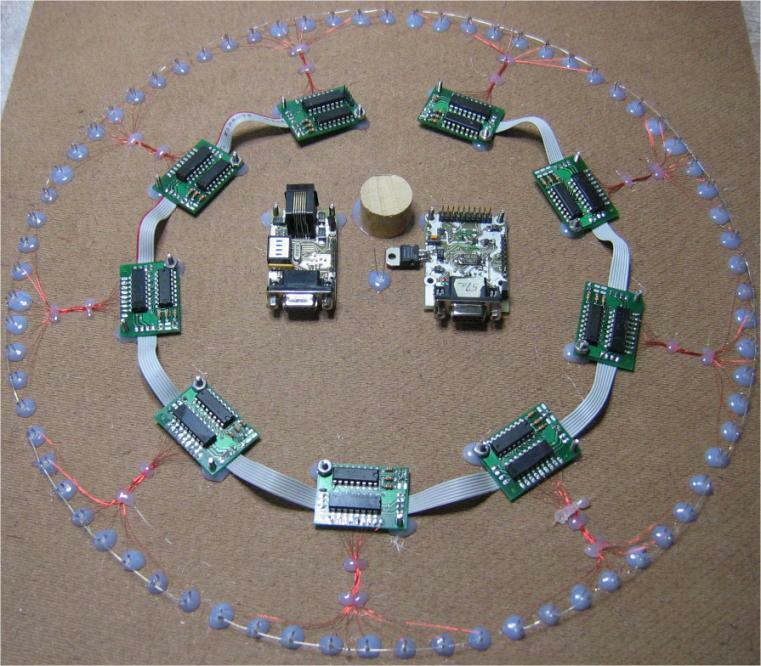 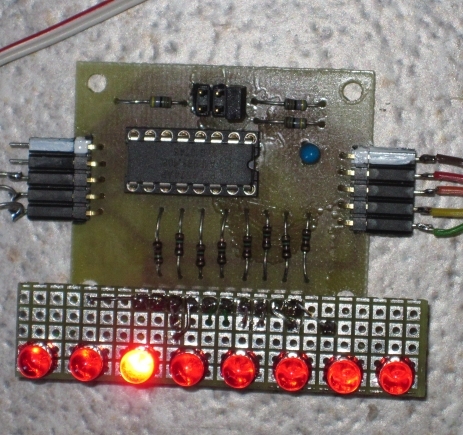 A Texas Instruments Microcontroller MSP430F1232 is doing the job. 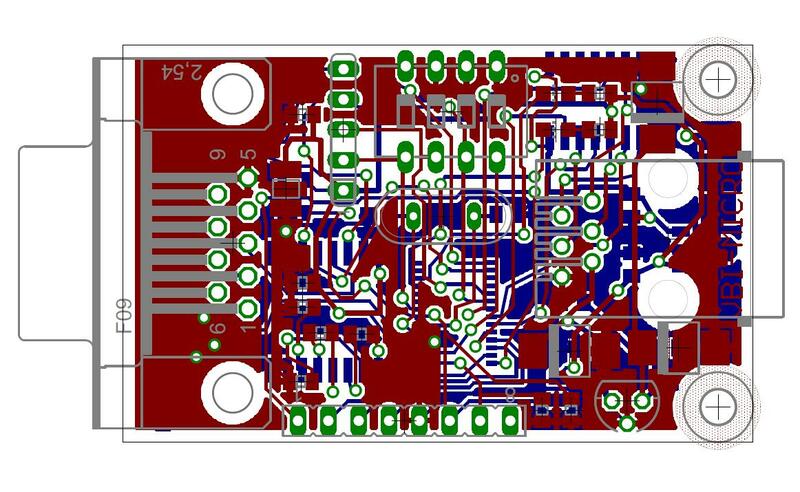 Long Path LED is optional in all 3 modes. This new option (VBIMS) allows the connection of the VBI-360 Beam Indicator to almost any rotary unit. 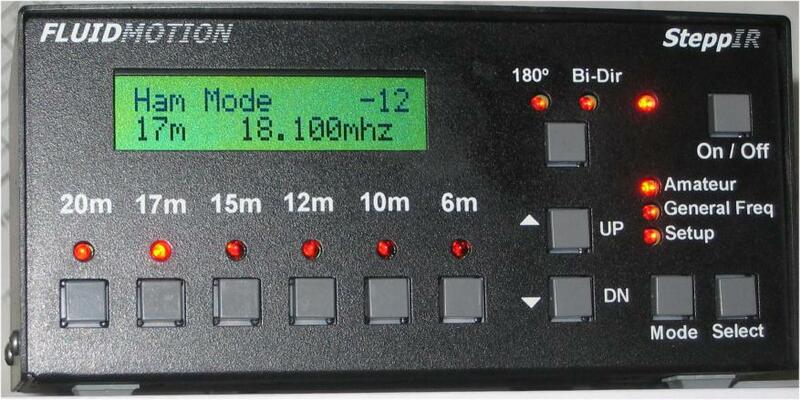 Independent on if the rotor feedback is analog or digital. 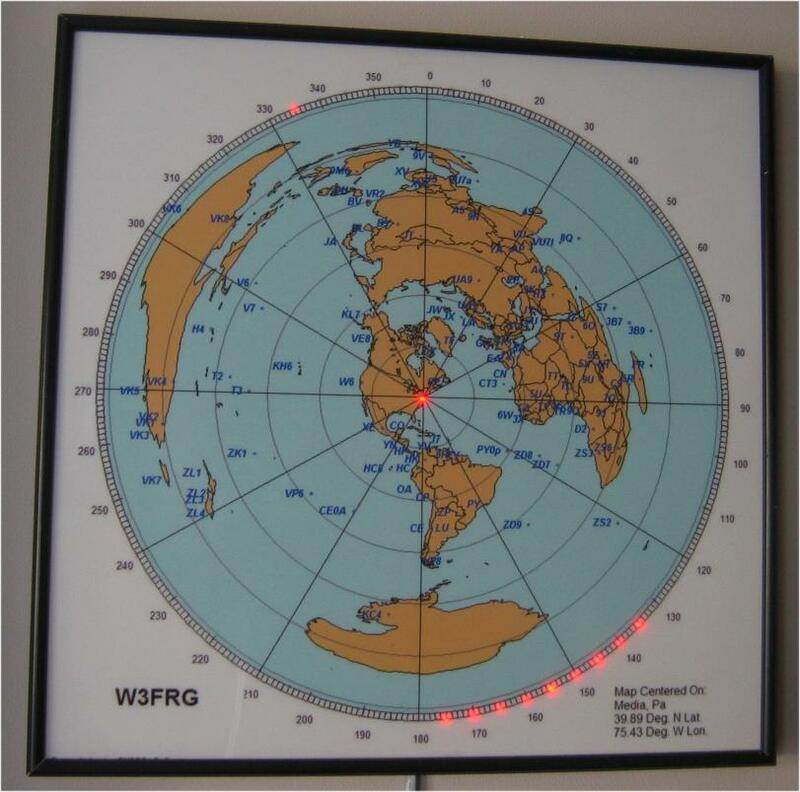 Read more at TOM's W3FRG web site. VBIMS-360 can now be connected to YO3DMU's PstRotator (www.qsl.net/yo3dmu) via a third serial port . 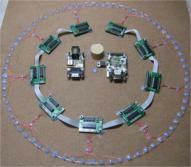 Supports all protocols PstRotator supports!! 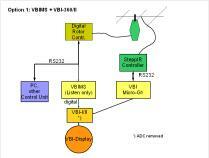 A new state of the art HW replaces the older TTL hardware. 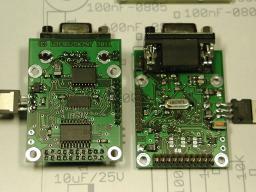 Due to the fact , that the old VBI-360 board is not manufactured anymore , a new design with the same funcionality was need. 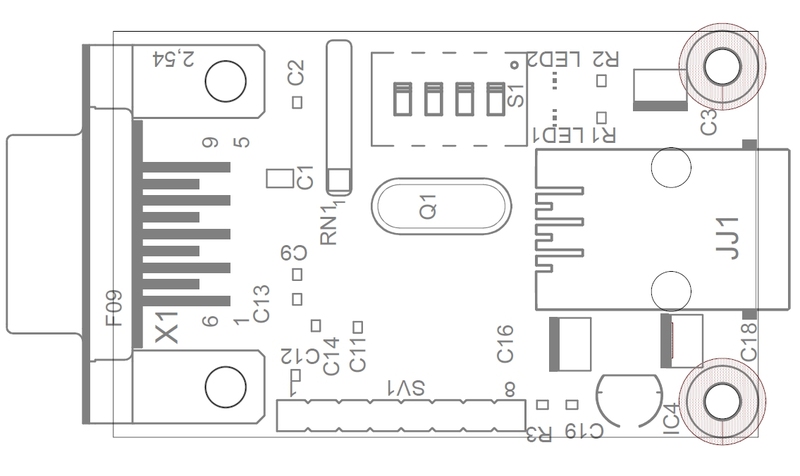 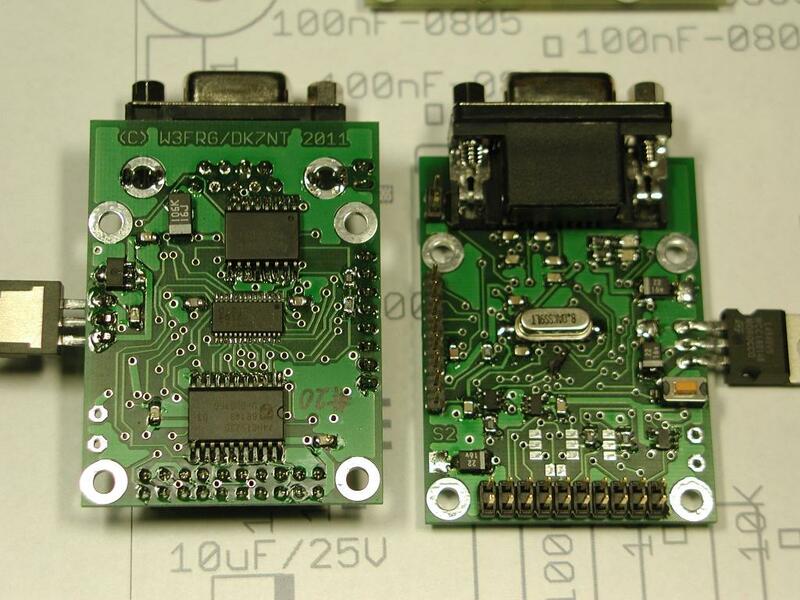 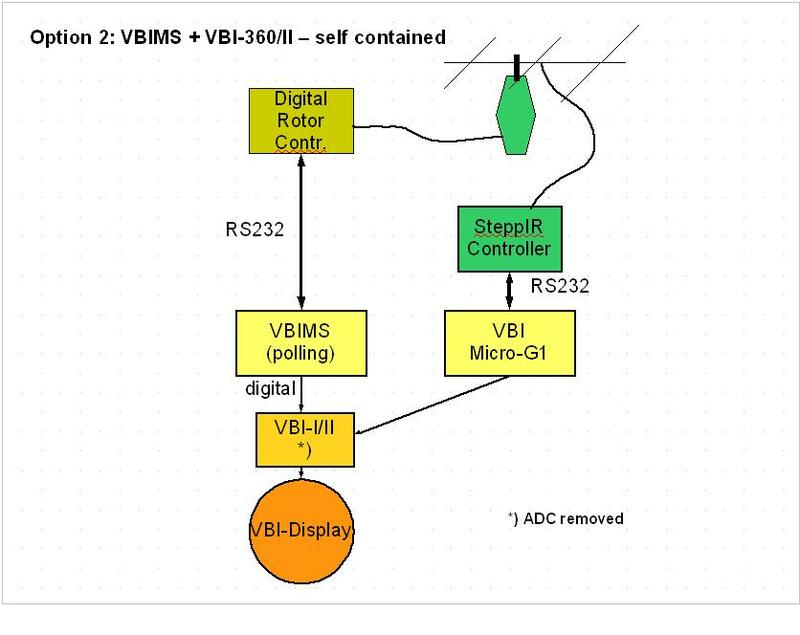 The new design is based on a micro controller and is an improved version of the VBIMS board decribed above. 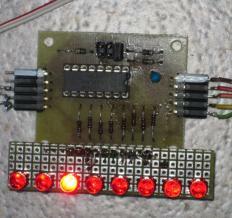 The LEDs are controlled via a serial I2C bus. 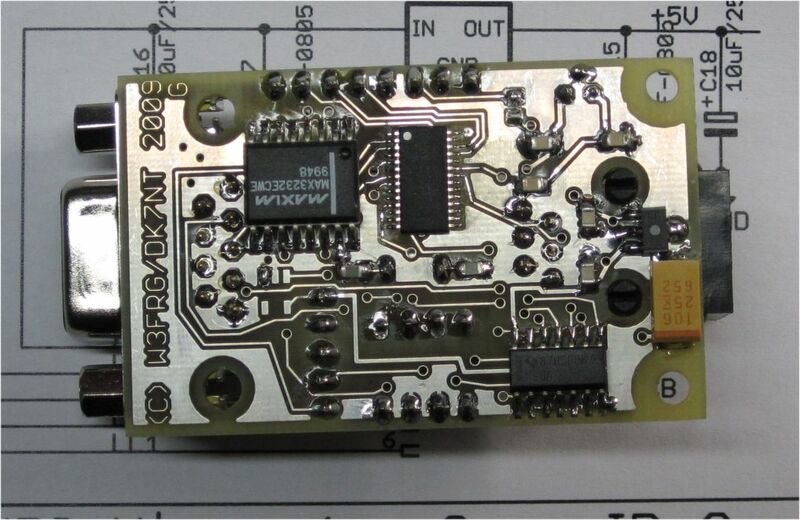 PstRotator belongs to Codrut , YO3DMU.